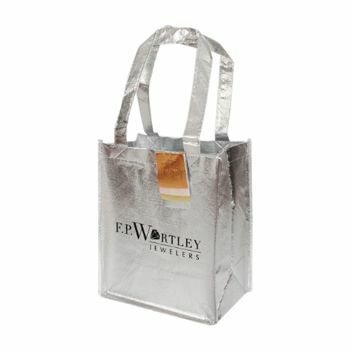 Promote your brand and help it stand out with these colourful and attractive Drawstring bags. They're a favourite among local retailers. You can even have them customized with your logo. 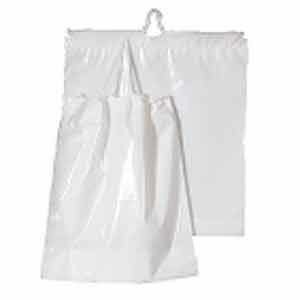 16 X 18 X 4"
20 X 20 X 5"
Drawstring bags are a favorite among retailers and many people enjoy using them. 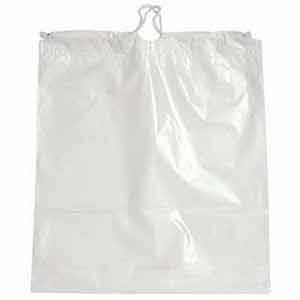 Make your brand stand out by offering perfectly user friendly, high quality cotton drawstring bags. 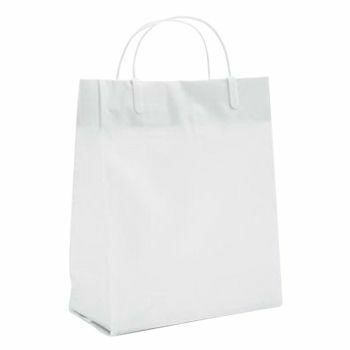 Made from high quality cotton, these bags are easily recyclable, re-washable, reusable and bio-degradable. Get them customized according to your needs or buy them as is, these are always well received by everyone. 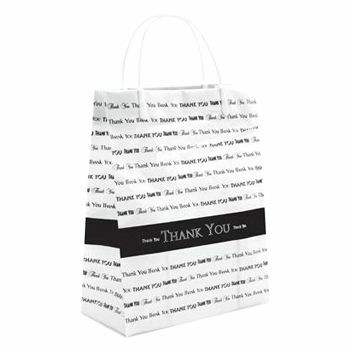 Hand out reusable giveaways such as the cotton drawstring bags. 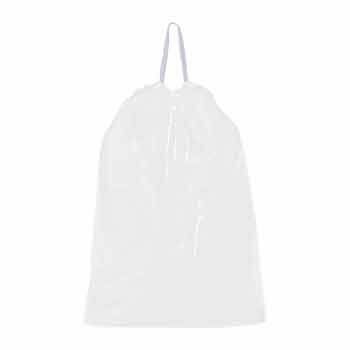 Their reusable nature makes them a favorite and perfect for branding reasons. You can also get them customized or printed according to your preference.